Two different magazines, two different people but one costume! Who rocked it better? 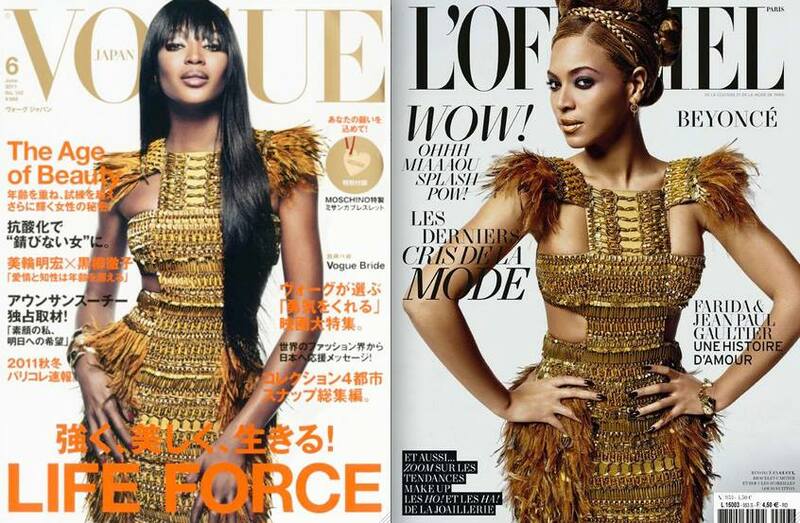 While both ladies are drop dead beautiful, my vote is on Naomi Campbell. She looks more natural to me.